A significant decision you need to make is whether your loved one is to be buried or cremated. 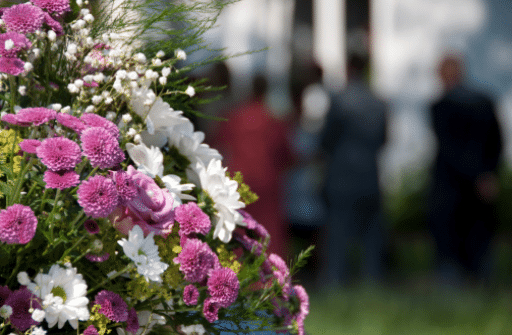 If you choose a burial, you may need to purchase a new grave or re-open an existing one. An existing family grave normally accommodates 3-4 adult burials, depending on the cemetery. Where a new grave is required we will, for those cemeteries that offer a choice of location, arrange for the family to meet the cemetery's representatives to select a new grave.